A heavy duty frame simply means this bench is extremely stable and robust. 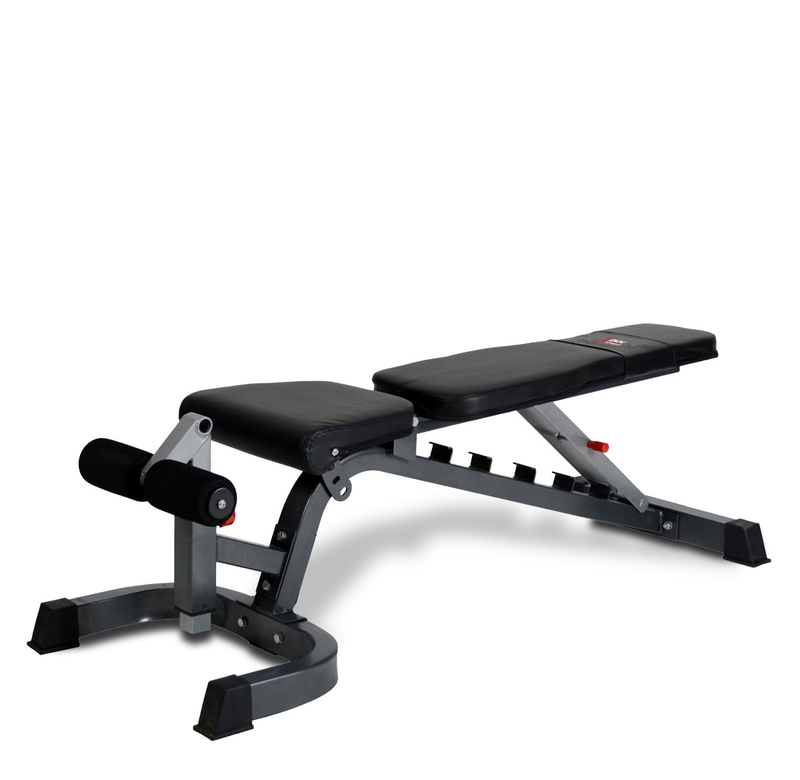 This weightbench is so solid that novice users will appreciate the confidence they gain from such a stable base, more experienced users will appreciate that it is good enough to be used with most cages and smith machines where they can be training with considerable levels of weight. 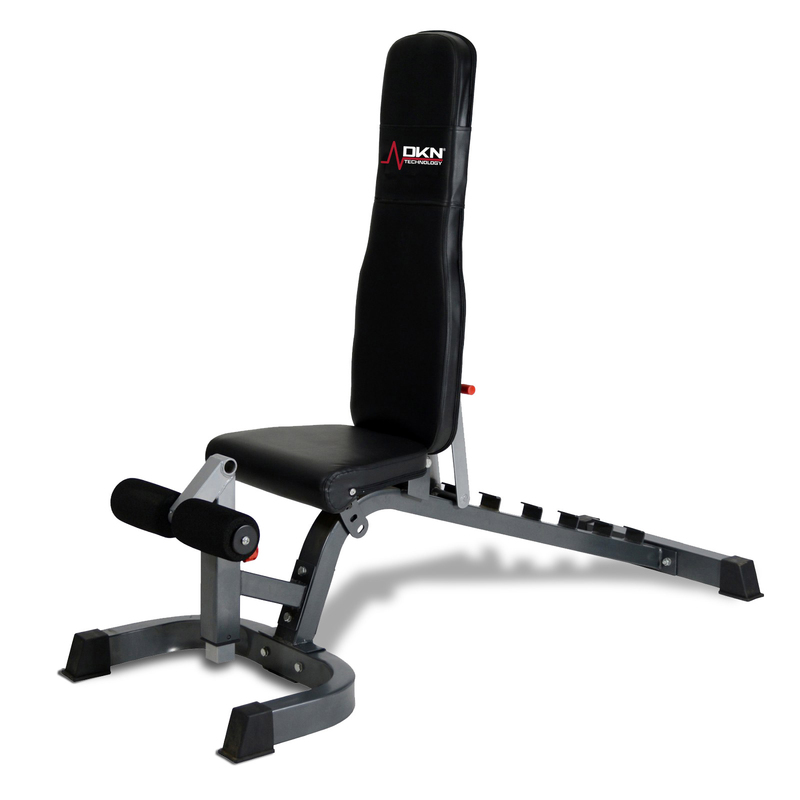 The extra wide and long back support provides plenty of room, even for taller users, and adjustments from flat to incline, decline or military position can be made simply and quickly. 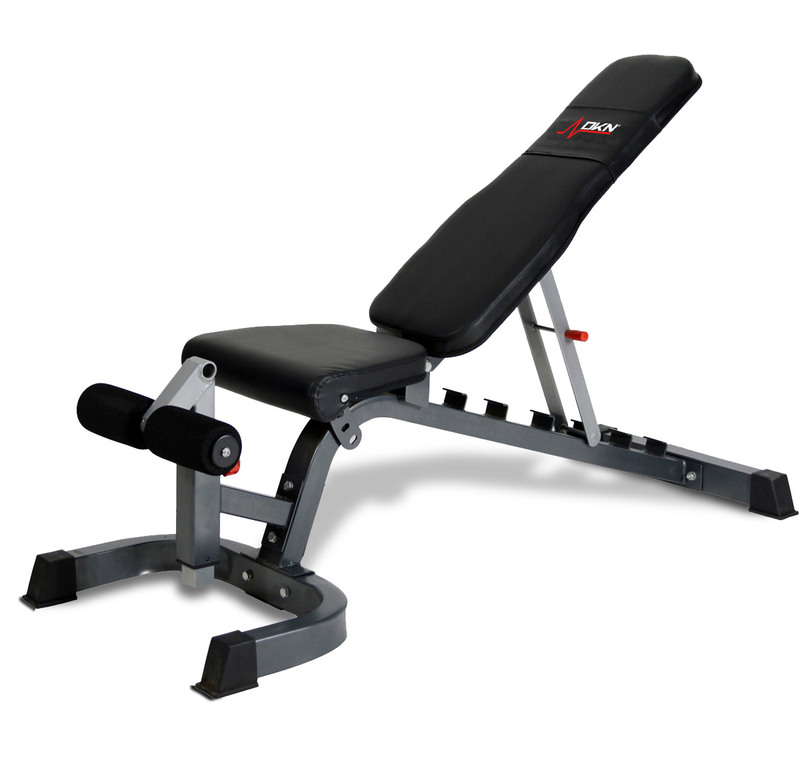 As an optional extra, there is a leg developer/preacher pad combo to go with this item and it adds some good exercises to an already versatile bench. Flat, Incline, Decline and Military pressing positions. Easy back rest and seat adjustment. Compatible with optional Leg Developer/Preacher pad combo.